JK Home Improvements Limited like to offer customers as much choice as possible, giving you the ability to choose windows and doors that best complement your home. We supply beautiful window designs to suit both the contemporary and the more traditional home. 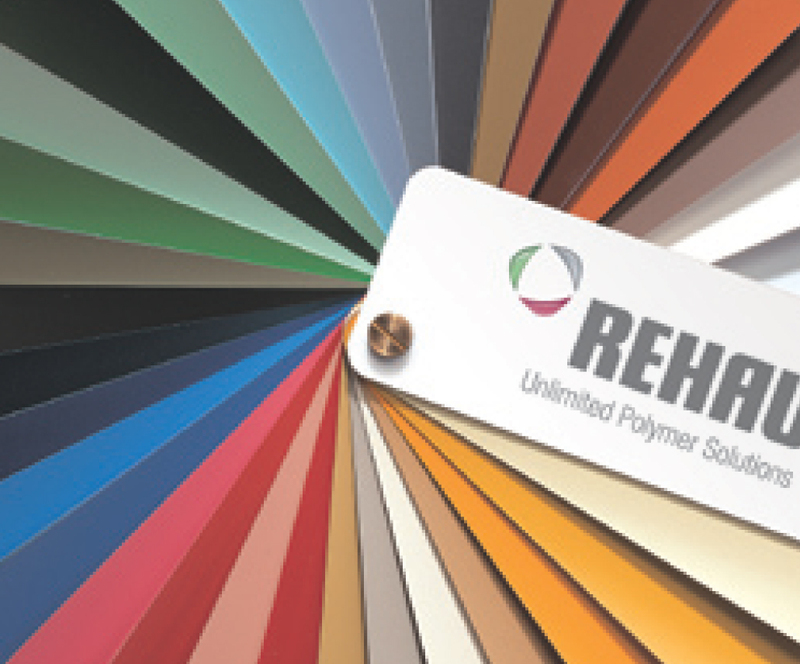 An extensive range of over 150 colours and alternative external finishes. We also supply a range of standard laminate options in Mahogany, Golden Oak and Rosewood wood grain. There is also a wide choice of glazing options e.g. diamond lead and Georgian bar along with a variety of coloured window and door furniture. To see some of the options available please browse the website of for further details on particular options just give us a call on 01489 481523 to discuss what is available. REHAU S706 profile is one of the products we use regularly; its special formulation gives excellent resistance to weathering and ageing. 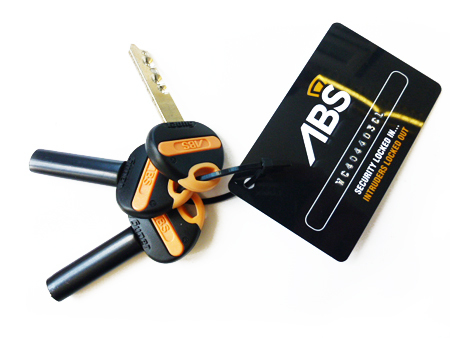 Security, style and performance are paramount, giving you the peace of mind you need. All of our installations are covered by our 10 Year Insurance Backed Guarantee through GGFI. A certificate of guarantee will be sent out 6-8 weeks after completion. REHAU are one of Europe’s leading polymer producers and have been manufacturing profiles for PVCu windows for over 40 years. Designed specifically for the UK market’s variable weather conditions, to exacting German engineering guidelines. No other European window systems manufacturer has anything like the breadth of experience. In addition to in-house tests, REHAU system are tested by independent bodies such as the British Standards Institute (BSI) and the British Board of Agrément (BBA). Quality control is paramount with all factories operating to current International quality standards. PVCu is a very poor conductor of heat and therefore makes an excellent insulator. A material’s U-value measures its ability to insulate, the lower the value the better the insulant. REHAU frames have been tested and proven to nearly 60% more heat than typical older frames. Conserving this energy saves you money on your heating bills. All doors and windows are fitted with high security locking systems. Multi-point locks and shoot bolt options make each product as secure as possible. REHAU PVCu is difficult to ignite and will self extinguish when the source of heat is removed. As part of FENSA building regulations are strictly adhered to which includes for example: fire escape hinges and safety glazing.